When I started this blog I had no idea that I’d “meet” such wonderful and generous people. Like fo’ realz, you are some of the best people I’ve ever known. So now I want to take the time to send out a few thank yous. 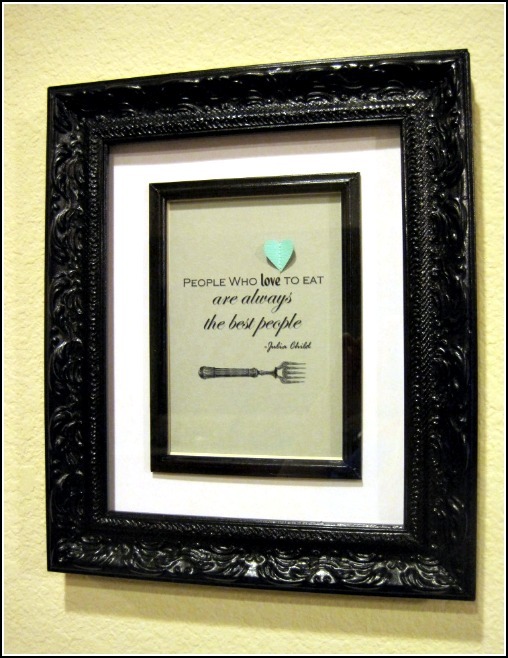 First, I want to thank a couple awesome ladies for featuring my kitchen artwork. 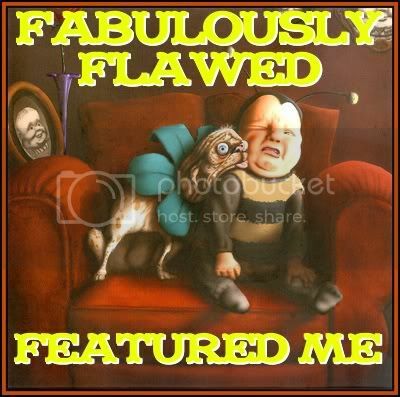 Christina’s Adventures and Fabulously Flawed! I also want to thank Rhiannon from My Handcrafted Home and Janny for Que Linda for awarding me the Versatile Blogger Award! One of these days I’ll think up 7 more interesting facts about myself. For now, you can read the ones from my February acceptance speech. I also want to thank Meaghan at This Messy Business for name dropping me countless times: here and here for example. 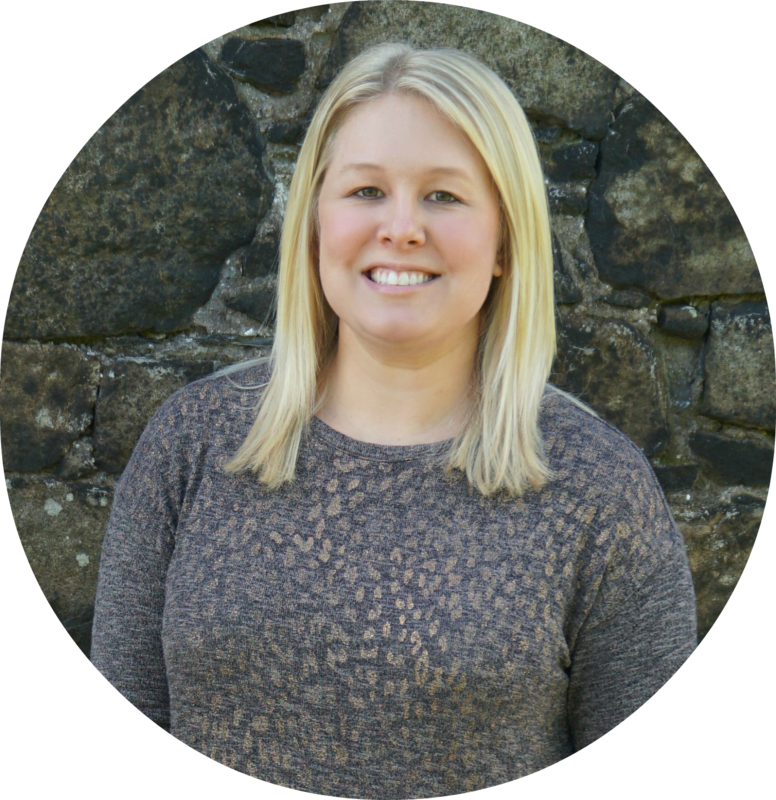 Meaghan is my bloggy bestie, so you should definitely check out her site. If you like The Junk House, you’ll definitely like This Messy Business! Meaghan, Now is probably a good time to tell you that you’re my BBFF (Best Blog Friend Forever)! And last, but certainly not least – Ringo and I want to send a big thanks to Bonnie at The Bonnie Burrow for sending my little bear a present! Yep, Bonnie sent Ringo one of her Hoots! dog toys. He loves it and I love that it keeps him entertained! Isn't blogging rewarding in unexpected ways? See what was sent to me by a reader by skipping over to my blog today. Yay! I had little tears of happiness as I read that part about BBFF-ness! (also makes it strongly apparent that I've gotta get on that blog button redo and STAT.) 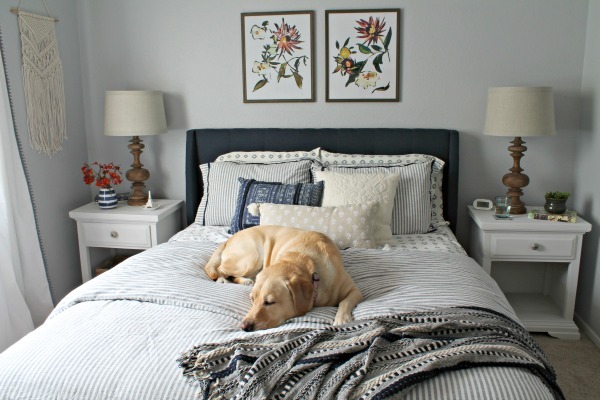 I love your blog and I think you've done an amazing job with your home! I can't wait to see what else you're up too! and hi Ringo! You are adorable! Such a sweet post, and an unexpected thanks! :) Thank you, for your lovely posts with pretty pictures and how you are so easy to 'talk' to! Bloggers are really sweet! Off to visit Meaghan!